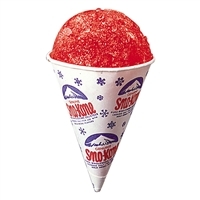 Disposable Sno Kone® Cups, 6 oz., available in packs of 200, junior carton 1000 per case and master carton 5000 per case. 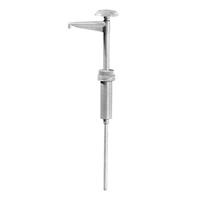 Syrup Pump, 1 oz., plastic, stainless check, sold individually or by the dozen. 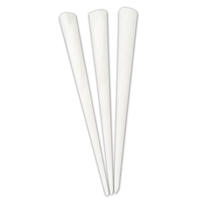 The Sno-Sippers are 7 3/4" (20 cm) white plastic straws that allow you to break up snow and sip the Sno-Kone® or Slush drink. 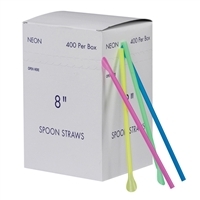 Disposable Spoon Straws, 8", neon, plastic, one end die-cut and flattened into spoon like shape, 10,000 per case. 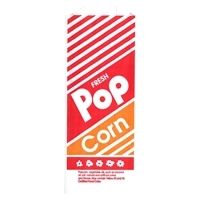 Disposable Popcorn Bags, 1.1 oz., #4, 3.75" x 1.75" x 9.5", 1,000 per case. 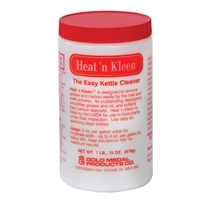 Heat N Kleen Cleaner, Popcorn kettle boil out agent 31 oz. 12 per case. Chief's Choice™ Portion Pack Popcorn & Oil, 4 oz. 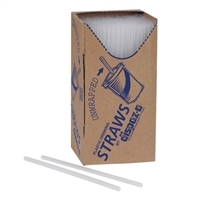 packs (36) per case. 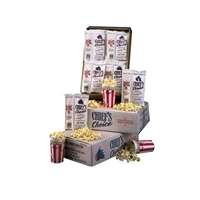 Chief's Choice™ Portion Pack Popcorn & Oil, 6 oz. packs (28) per case. 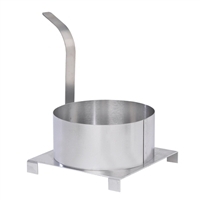 Funnel Cake Mold Ring, 8", lift-off style.